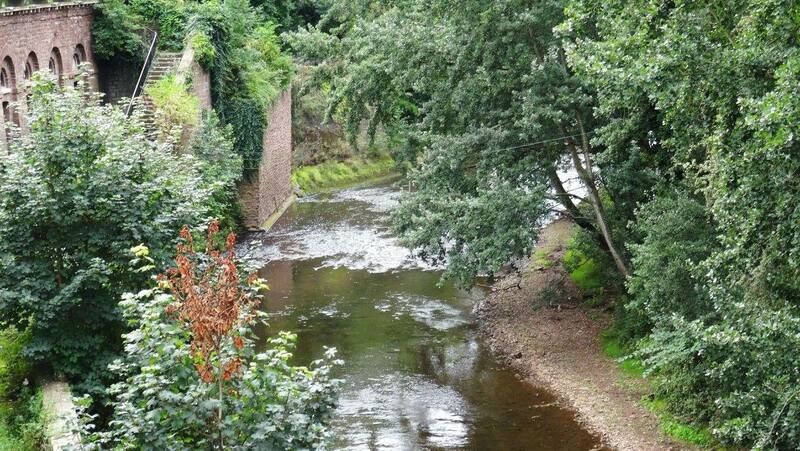 Summer drought levels on Lower Monnow. The Monnow at Vauxhhall Fields. 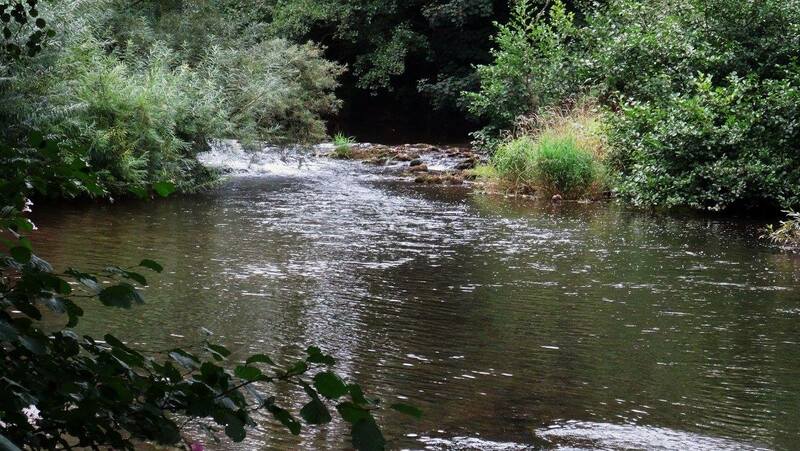 Many of us have good reason to believe that our stretches of the lower river Monnow, like lots of small rivers in South Wales, have suffered a decline in its coarse fish stocks. Climate change is almost certainly largely responsible. 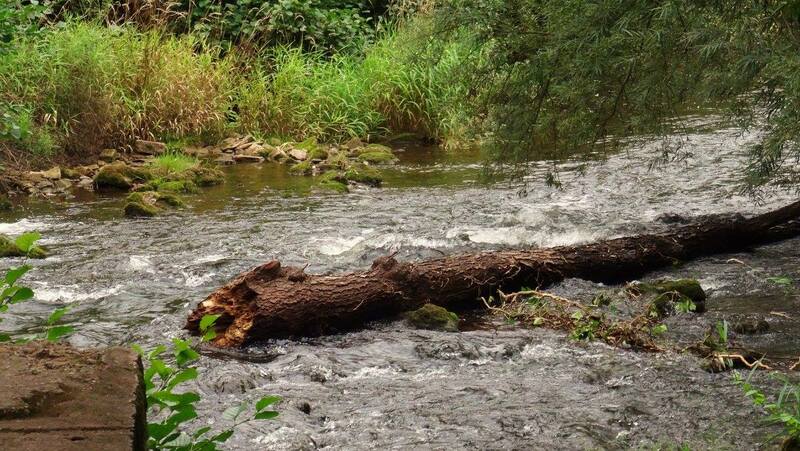 With its prolonged summer drought levels, excessively high winter floods, siltation from run-off and bank erosion, excessive over shading by trees causing loss of aquatic weed and food, plus of course, increased predation all year round. They all take their toll on fish. The survivors seem to be brown trout. Perhaps because they can more easily migrate to more suitable stretches whereas cause fish cannot. And of course they are cannibals themselves and can survive off minnows and fry as well as competing with other fish for their food. However we still need more information about how many of our members fish the Monnow and what they catch before we can decide what, if anything, we can do. To this end we have vastly improved access to the Lower Vauxhall Fields stretch with some more work still to come. We intend to hold a ‘Fish-in’ days on all of our Monnow waters in the new season when members will fish together and individually record their catches with us. It is envisaged that members will use different baits and tactics so that we can better gain an overall picture. So please help. Join us with our ‘fish-ins’ and send in your reports, good and bad, to the committee. Bank work on River Wye, Upper Hadnock Road.